Our work lies at the interface between materials science and biology. We like to think of the cell as an active material, where the cell controls the composition, organization, and activity of its internal mechanical machinery. As the cell undergoes division, adhesion, or migration, it changes these variables. So, understanding how these variables are related can tell us about the physics of cellular behavior. We are located at the Yale West Campus, a 150 acre space in Orange and West Haven, CT (above). The campus houses new scientific research institutes, including Nanobiology, Cancer Biology, Microbial Biology, and our own Systems Biology. 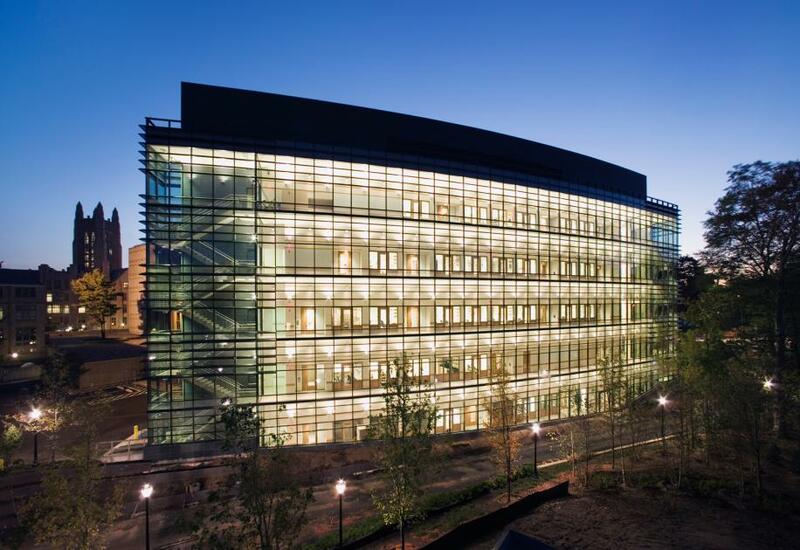 We have top notch resources, including a Leica Center of Excellence Imaging Facility, a Center for Molecular Discovery, Genome Analysis, High Performance Computing Center and Analytical Core. The campus also contains nature trails, urban farms, and its own dining facility serving fresh food from our own farm. 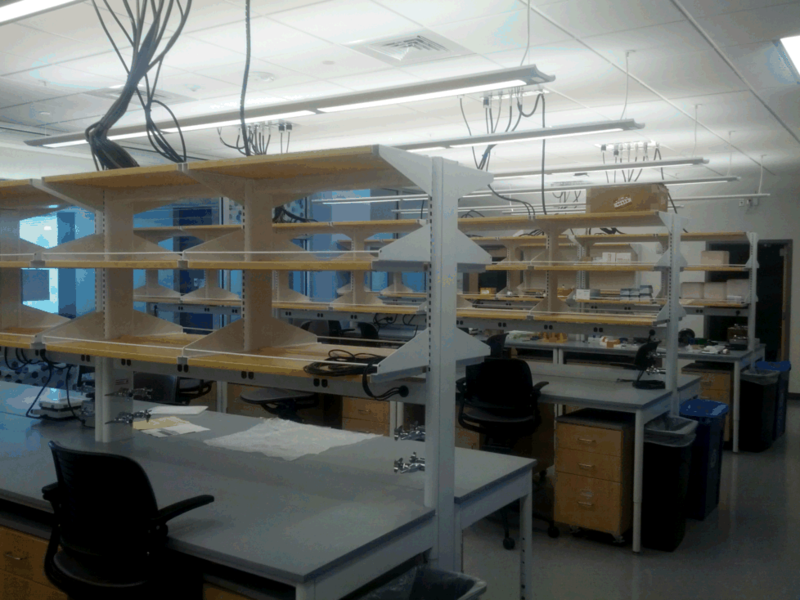 We also have brand new lab facilities at the Systems Biology Institute at the West Campus (above). We collaborate heavily with the main campus (above) and those at the Medical School. 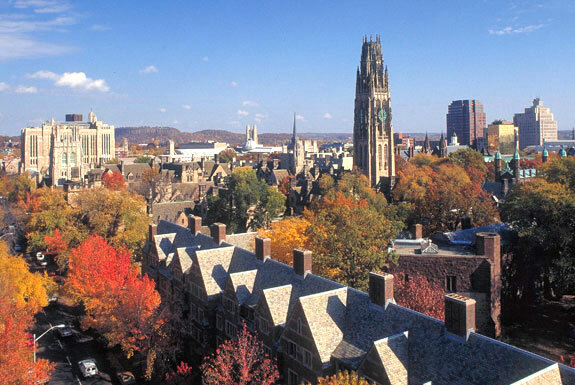 Yale is one of the premier institutions in the biological sciences, and thus there are nearly unlimited opportunities for research and collaboration. Our academic home is the biomedical engineering department (above) on the main campus. It is in the Malone building, one of the most architecturally beautiful buildings on a stunning campus. Other great aspects of new haven and connecticut in general are of course the coasts! 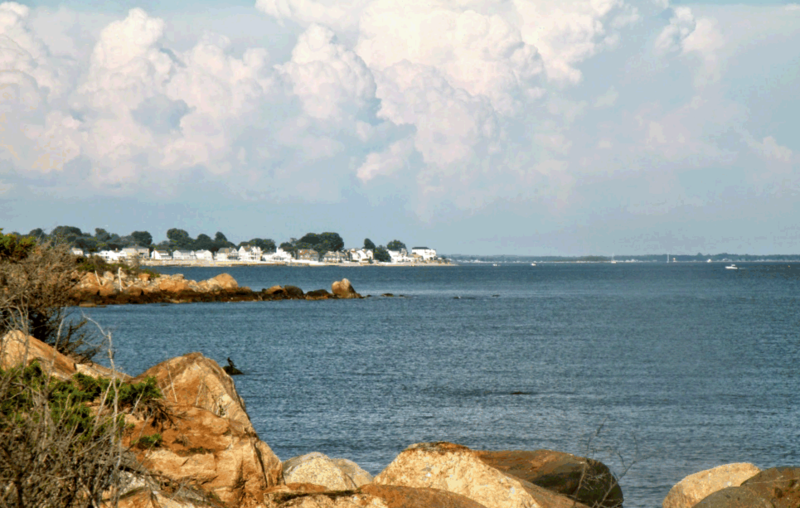 Here is Madison, CT where many of the faculty live. Connecticut has incredible natural beauty.